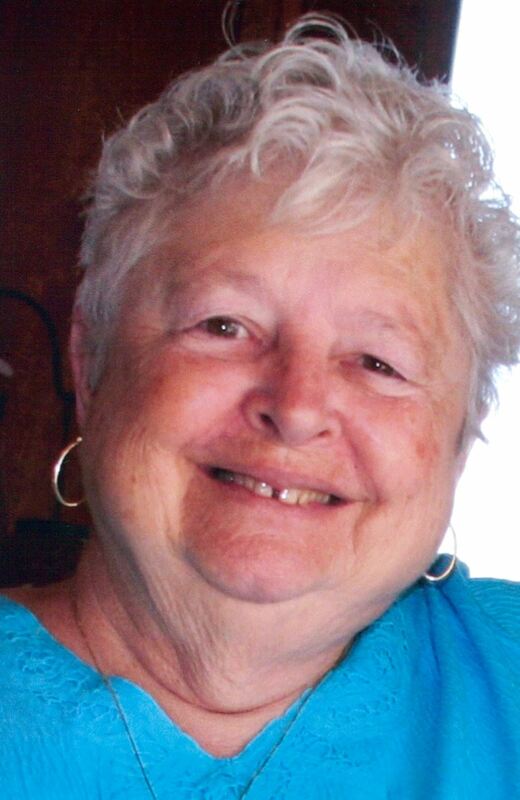 Shirley Ann Ray Laughter, 78, of Hendersonville, passed away on Monday, January 26, 2015. A native of the Revere Community of Madison County, she was the daughter of the late Odus and Dorothy Ray. Shirley graduated from Sand Hill High School and Western Carolina University. She influenced the lives of countless students in Henderson County during her 37 years of teaching and had a special gift of teaching children to read. Following her retirement, she devoted her time to her family, especially her grandchildren, and enjoyed growing beautiful flowers. 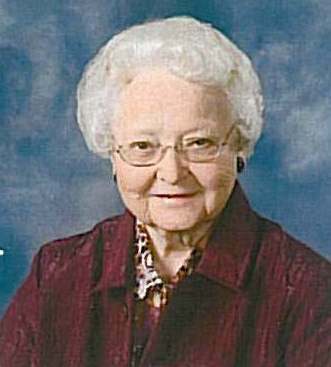 Shirley was a member of Hendersonville First Baptist Church. Shirley is survived by her loving husband of 57 years, Jimmie Laughter, and by her four sons, Franklin Laughter, Jonathon Laughter, Chris Laughter and wife, Miranda, and BJ Laughter and wife, Amy, all of Hendersonville. She was the cherished grandmother of four, Josh Laughter and fiancé, Kelly, Emma Laughter, Jordyn Laughter, and Avery Laughter, and the great-grandmother of Peyton Laughter. Shirley is also survived by her brother, Champ Ray and wife, Shirley; her sister, Dorene Cutshall and husband, Chester; her nephews, Allen Cutshall and Steven Ray, and niece, Karen Wentcel; and her brother-in-law, Joseph Laughter. Shirley will be remembered by her family for her never-ending love, which she showed every hour of every day. A memorial service will be held at 11:00 am, Thursday, January 29, 2015 in the chapel at Forest Lawn Funeral Home with Pastor Eric Gash officiating. 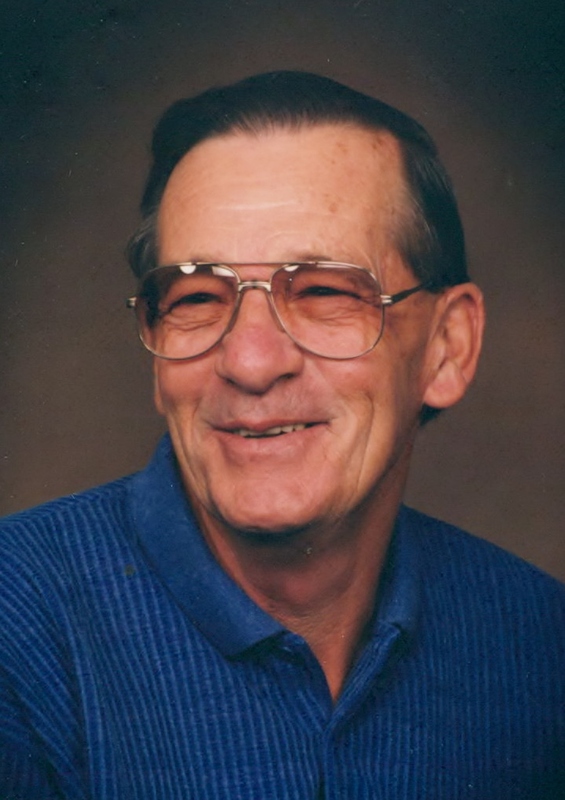 Jimmy L. Garrett, 79, of Hendersonville, passed away Friday, January 23, 2015. He was a son of the late John and Nora Garrett and was also preceded in death by his brother, Bill Garrett. Jimmy was a native of Alabama, a resident of Henderson County for 16 years and served in the U.S. Army. He is survived by his loving wife, Charlene Garrett; sons, David and Michael Garrett; step-daughters, Lisa Garber and Lori Gray; seven grandchildren; and 8 great-grandchildren. 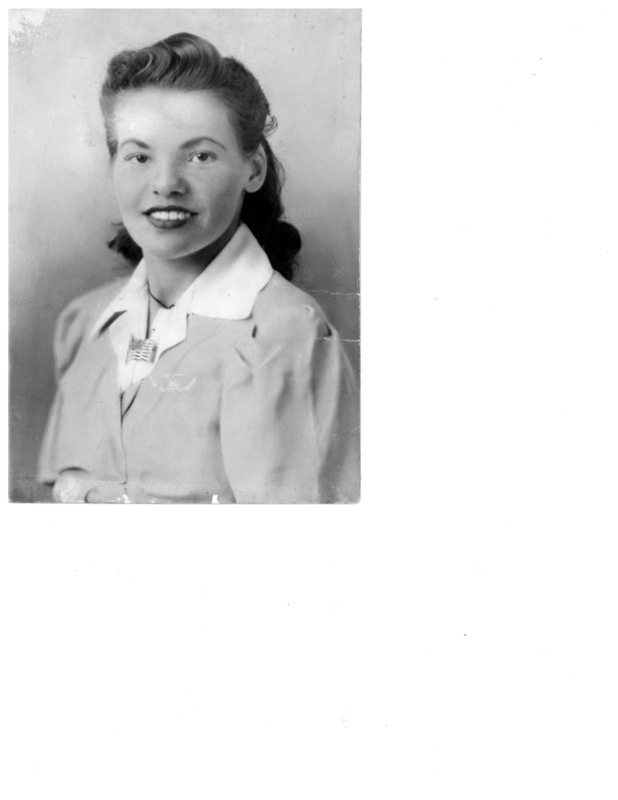 L. June Taylor Ritchie, 98, of Hendersonville, NC passed away, Friday, January 23, 2015 at the Golden Living Center. 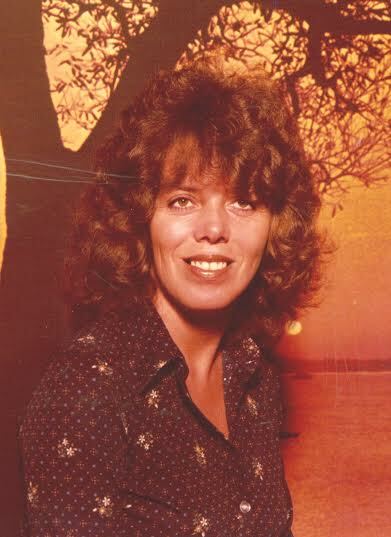 June was born in Barrie, VT, lived most of her life in New Hampshire and had lived in Henderson County, NC since 1999. She was preceded in death by her husband, Vincent Ritchie Sr.; a son, Jeffery Ritchie; siblings, Maybelle Reed, Wilma Taylor, Peter Taylor, Ernest Taylor and John "Jack" Taylor and her parents, Peter and Mabel Perry Taylor. She is survived by two sons, Vincent Ritchie Jr. and his wife Sylvia of Hendersonville and Bruce Ritchie and his wife LeAnne of Derry, NH; a brother, James Taylor of Boscawen, NH; two grandchildren, Cynthia Ritchie of Danbury, CT, Melinda Renkin and her husband Ian of Pepperell, MA; and one great grandchild, Augusta Jacox of Danbury, CT.
No local services are planned. She will be interred in New Hampshire at a later date. Donations may be made to the Alzheimer's Association, Western Carolina Chapter, 3800 Shamrock Drive, Branscomb #10, Charlotte, NC 28215-3220. 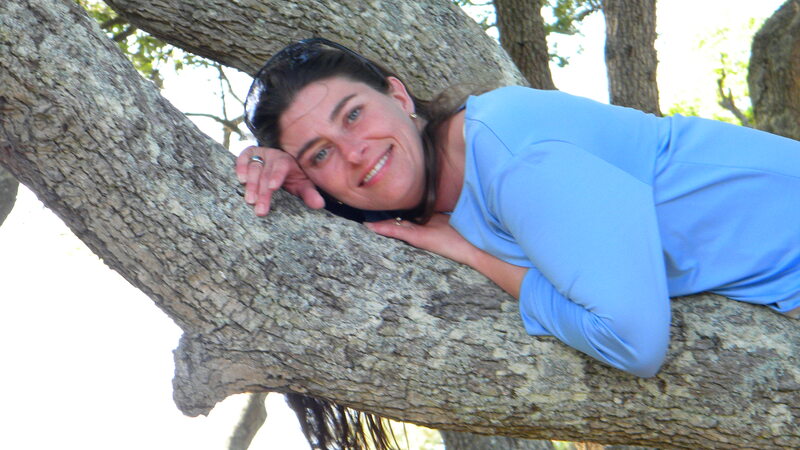 Trina Howell Clouse, 41, of Etowah passed away, Saturday, January 17, 2015. She was a native of Henderson County, loved animals and enjoyed outdoor activities. Survivors include her loving husband, Jason Clouse; parents, James Charles and Carolyn Justus Howell; brothers, James Charles Howell, Jr., Tim Howell, and Jeff Howell; niece, Rachel Howell and nephew, Adam Howell. A celebration of life will be held at 2:00 pm, Wednesday, January 21, 2015 in Forest Lawn Funeral Home Chapel with Pastor Jerry Warren officiating. Burial will follow the service in Forest Lawn Memorial Park. The family will receive friends Tuesday, 6 to 8 pm at the funeral home chapel. A guest book or sympathy cards are available at www.forestlawnhendersonville.com. 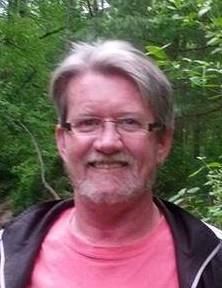 Fredric Harrison "Fred" Hoots,77, of Hendersonville, NC went to be with the Lord, Tuesday, January 13, 2015 after a short illness. He was a native and life long resident of Henderson County. He was preceded in death by his parents, Jason and Clemmie Jackson Hoots and a brother, Irvin Hoots. Fred served in the U.S. Army, was an apple grower and was awarded the Apple Grower of The Year Award in 2011. He was of the Baptist Faith and loved baseball. He is survived by his loving wife of 56 years, Betty Thompson Hoots; a daughter, Barbara Hughes and her husband Jimmy of Hendersonville; a son, Freddie Hoots of Hendersonville; three grandchildren, Jessica Hoots, Ciara Hughes, Cody Hughes; a great granddaughter, Scarlett Hoots; a brother, Clyde Hoots and his wife Martha of Marion, VA and several nieces and nephews. A grave side service will be held 3:00 PM Thursday, January 15, 2015 at Shepherd Memorial Park with Rev. Dan Blackwell officiating. Military Honors will be conducted by the National Guard. The family will receive friends Thursday from 1:00 pm to 2:00 pm at Jackson Funeral Service. In lieu of flowers, donations may be made to the Elizabeth House, 581 S. Allen Road, Flat Rock, NC 28731 or to the Cancer Society. 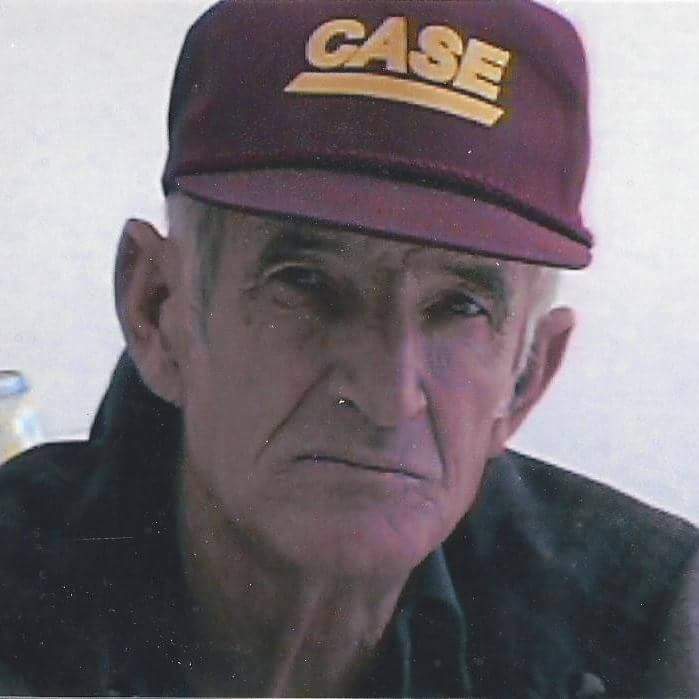 H. Ray Lyda, 87, of Edneyville, NC passed away Monday, January 12, 2015. He was a life long resident of the Edneyville Community in Henderson County. He graduated from Edneyville High School, served in the U.S. Army and graduated from Clemson College. He was a teacher and coach at Edneyville High School where his 1956 Boys Basketball Team finished 3rd in the Class A State Tournament. He also was principal and coach at Dana High School. He retired from teaching and became a full time apple grower. He was preceded in death by his parents, John T. And Pearl Brown Lyda, a brother, Thurman Lyda and a daughter, Christina Marie Lyda. He is survived by his loving wife of 64 years, Christine Orr Lyda; a son, Russell Lyda and wife Teresa; grandsons, Nathan Lyda and wife Amanda and Todd Lyda; great grandchildren, Ava and Isaiah Lyda; two brothers, Ellis and Boyd "Oop" Lyda; a sister, Doris Mauldin and many nieces and nephews. The family will receive friends Thursday night from 6:00 PM to 8:30 PM at the Edneyville United Methodist Church on Bearwallow Road. A graveside service will be held Friday at 3:00 PM at St. Pauls Community Cemetery with Rev. Dan Blackwell and Rev. Walt Christian officiating. 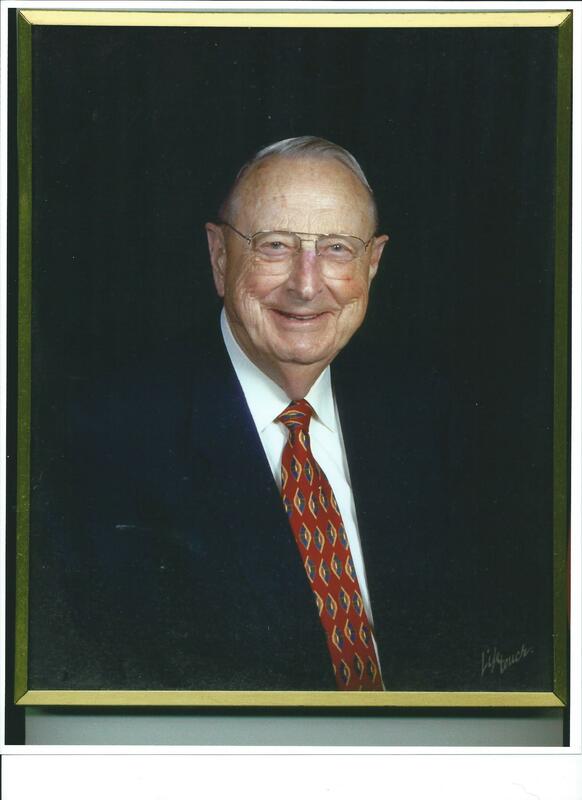 Cecil Cylvester Nix, Jr., 82, of Hendersonville, passed away Monday, January 12, 2015 at Hendersonville Health and Rehab. He was a native and lifelong resident of Henderson County. He was a son of the late Cecil C. and Dessie Justice Nix and is also preceded in death by brothers, Herman, Alfred and Richard Nix and sisters, Pauline Virginia Stepp, Juanita Freeman and Alice Fay. Cecil served as a Sergeant in the U.S. Army during the Korean Conflict. He was a truck driver for Youngblood Truck Lines and ABF Freight Carrier before retiring in 1978. After retiring Cecil enjoyed fishing and loved to grow beautiful flowers. He is survived by his loving wife, Mary-Lou S. Nix; son, Cecil C. Nix III and wife Miranda of Edneyville; grandson, Cal Nix; great-grandchildren, Colton and Kaitlyn; brother, Eugene Nix; sister, Eileen Dover Nix Lee; step-children, Cindy Galloway, Debbie Hyder and husband Rocky, Sandra Ragland and husband Sammy, Jerry Stepp and wife Jennifer; step-grandchildren, Lindsay Cantrell and husband Johnny, Chad Galloway and wife Stephanie, Chase Galloway and wife Crystal, Stephanie Gilbert and husband Ian, Alicen Doll and husband Michael, Daniel, Alyssa and Michael Stepp; step-great-grandchild, Noah Galloway; a special nephew, Michael Nix; many other nieces and nephews; and his fur baby, Casey. He will be greatly missed by all but will live in our hearts forever. 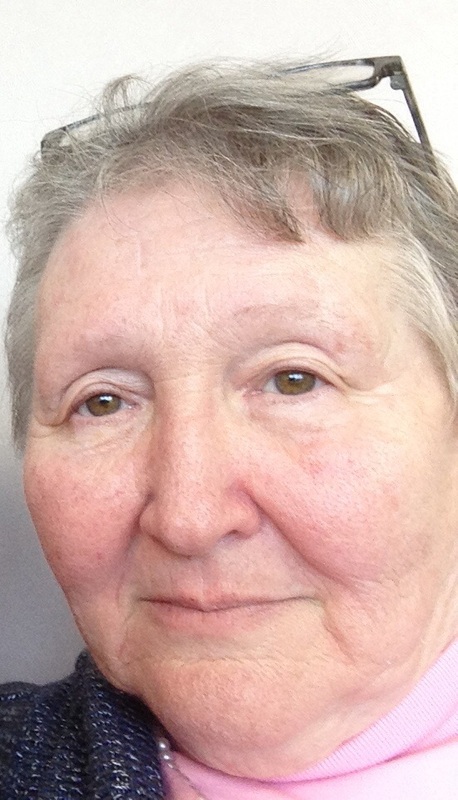 Mary Ella Saunders, 65, of Etowah, NC passed away, Monday, January 12, 2015 at the Elizabeth House. Margaret Patty Pressley, 94, of Hendersonville, NC went to be with the Lord, Sunday, January 11, 2015 at Hendersonville Health & Rehab. She was born and raised in Buncombe County and had lived in Henderson County for most of her life. She was preceded in death by her parents, Rader and Ellen Birmingham Patty, two children, Nora Ellen Patty and Norman Lee Patty, a brother, William Paul Patty, a sister, Dorothy Mae Todd, two grandchildren, Albert William Murray and Lisa Michelle Murray, and a nephew, Jerry Patty. She is survived by, two daughters, Ruth Sweezy and Sue Murray both of Hendersonville; two sons, Dean Pressley of Hendersonville and Terry Pressley of Brevard; a sister-in-law, Nancy Patty of Hendersonville; 5 grandchildren, 12 great grandchildren, 6 great-great grandchildren and several nieces and nephews. A Celebration of Life will be held 2:00 Saturday, January 17, 2015 at Wayside Baptist Church with Rev. Joshua Shaller officiating. In lieu of flowers, donations may be made to Alzheimer's Association of WNC; 31 College Place Ste D320; Asheville, N.C. 28801-2644. Danny Gilliam, 52, of Hendersonville went to be with the Lord Thursday, January 8, 2015 at the Laurels of Hendersonville following a courageous battle with cancer. Born in Henderson County, he was the son of Clyde and Gleanus Gilliam of Hendersonville and the late Wilma Hill. Danny lived in Henderson County most of his life. He was a very down-to-earth man who loved to camp. Danny enjoyed woodworking and riding motorcycles, and he loved to be outdoors, especially around Lake Julian. He was also an avid animal lover. One of his greatest joys in life was spending time with his family and friends. He attended Northview Church in Fletcher. In addition to Clyde and Gleanus, Danny is survived by his sisters, Kerrie Edwards (Michael) of Asheville and Lesia Corn (Clay) of Hendersonville; nephew, Logan Edwards; nieces, Lindsey Edwards and Reese Corn; and great-grandmother, Serepta Arrington. A memorial service will be held at 2 PM Sunday, January 11, 2015 in the Kirby Memorial Chapel of Shuler Funeral Home. In lieu of flowers, memorials may be made to Four Seasons Compassion for Life, 571 S. Allen Road, Flat Rock, NC 28731. Charles Ross Cornell passed away on January 6, 2015 after a lengthy illness, and only hours after Janet Cornell, his wife of 39 years, passed away. Born in Chestertown, Maryland on August 1, 1937 to Irving and Marion Cornell, Chuck grew up in Miami, Florida with his 3 brothers, Bud, Don, and Brian. In 1955, he graduated from Miami Edison High School and, in 1958, he married Deborah Hawes. 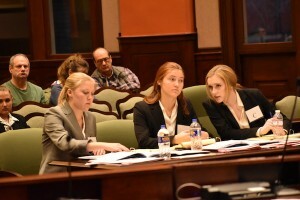 Chuck and Debbie had 3 daughters during their 17-year marriage, Wendy, Cathy, and Lori. In 1961, Chuck began a successful 20-year career in auto parts sales and management with Ford Motor Co. in south Florida. In 1976, Chuck married Jan Cornell of Boca Raton, Florida, and added Jan's 6 children to his family, a son, Kyle, and 5 daughters, Kerry, Keely, Kirby, Paula, and Jana Lee. In 1981, Chuck and Jan moved to Bearwallow Mountain in Hendersonville, NC, where they made many new friends, built a wonderful home, and enjoyed frequent visits from their 9 children, 6 sons-in-law, 17 grandchildren, and 2 great-grandchildren. Chuck was a wonderful husband, father, son, brother, and friend. He enjoyed fishing, winning hard fought games of scrabble, reading, and mostly just spending time with his family, who meant more to him than anything else in the world. Chuck was an honorable man who was dedicated to his family and friends, and he will be missed by all who had the good fortune to love him, and to be loved by him. A memorial service and celebration of both Chuck and Jan Cornell's lives will be held at 1:00 pm on Saturday, January 31st, at Forest Lawn Funeral Home in Hendersonville. Memorial gifts in Chuck's honor can be made to Blue Ridge Humane Society or Four Seasons Hospice in Hendersonville. Steve G. Norton Jr., passed away January 05, 2015 at Golden Living Center following a rapid decline in health. Steve is survived by his sister Dorothy Norton Case, daughters Phyllis Drake (Jeff) and Sandra Marbert (Nick), sons Steve Norton, III (Felicia) and Gideon Poe, and beloved granddaughter Riley Norton, and many nieces, nephews and grandchildren.The family will have a private memorial at a later time. In lieu of flowers, donations can be made to American Heart Association, American Diabetes Association or Alzheimer's Association. Condolence cards may be sent to the family at www.jacksonfuneralservice.com or PO Box 945, Hendersonville, NC 28793.